Come check out our brand new taproom. Insert more description about the taproom here. Maybe some text about how there are events at the taproom on the weekends or something. I really don’t know but we need some content to go here. We are honored to have recently been voted 1st Best Brewery in the 2017 Best of the Best competition. Come enjoy our entire lineup of beer in our brand new tap room. Check out where the beer is made by taking part in one of our brewery tours. 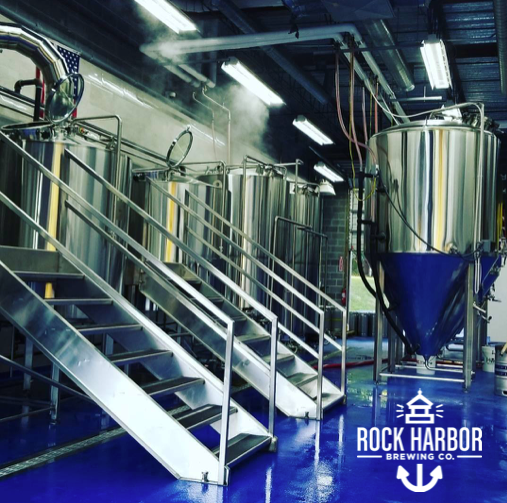 There is no better way to drink beer than drinking it fresh, and it doesn’t get any fresher than coming to the tap room. Where it loud, where it proud. 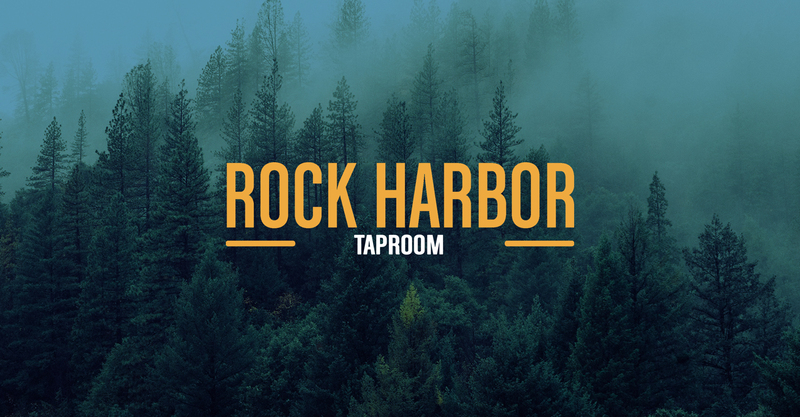 Show off your love for great beer by rocking fresh merch with the new Rock Harbor logo. 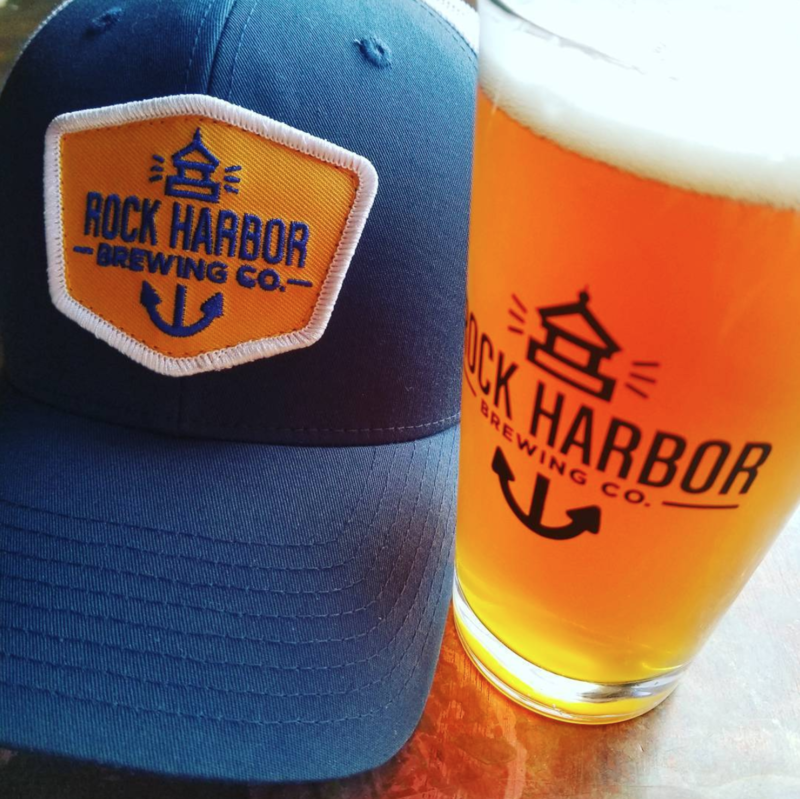 When visiting the tap room don’t forget to check in on our newest swag.